Over the years Caan has, and still is featured by two of the worlds largest betting exchanges. Here you can see a selection of featured content the exchanges have produced when promoting Caan's trading success! 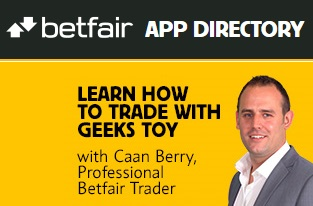 In 2014 Betfair contacted Caan along with two others to take part in their 'trade like a pro' marketing campaign. The objective was simple, to share the story of highly profitable customers using trading software on their exchange. Caan represented one of the most popular applications on the market, Geeks Toy trading software. Late in 2016 Betdaq also contacted Caan. This time to guide customers through the basics of using a betting exchange as successful trader. Starting from 'what is an exchange' leading up to more advanced videos, such as 'How to trade on Betdaq with the use of software'. 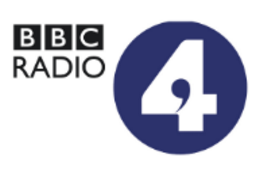 Featured as an independent gambling professional on the popular 'You and Yours' show, presented by BBC Radio 4. 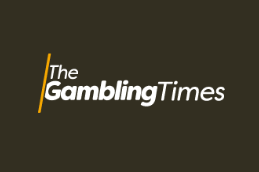 Caan has appeared and written a column on the Gambling times as a successful betting exchange trader. 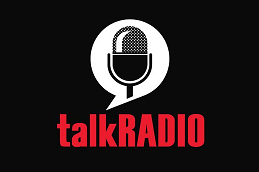 Most recently Caan was called into the debate on talk Radio with Alexis Conran as an independent betting expert. 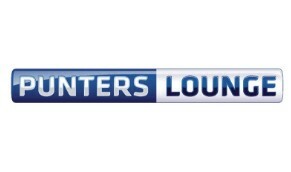 Invited in buy the friendly community over at the Punters Lounge, Caan contributes as much as possible where he can. 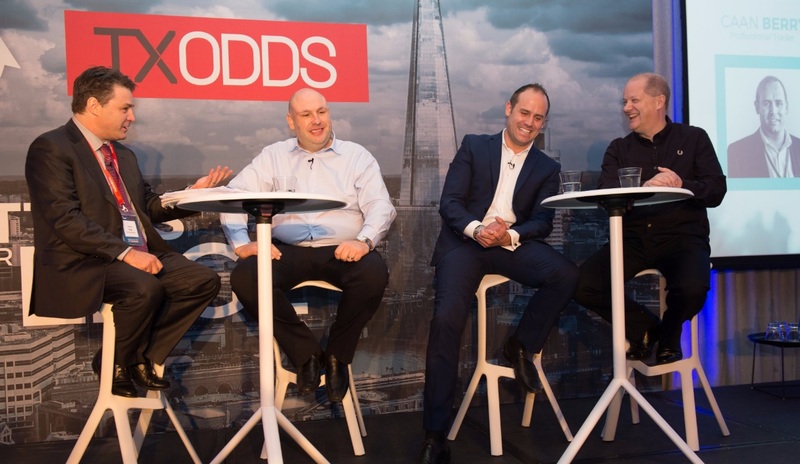 Caan also appeared on-stage at the Matchbook traders conference in twenty seventeen. Seen here along side Peter Webb, founder of Bet Angel. And Daniel Weston of Tennis Ratings. You can also see some of Caan Berrys result here.